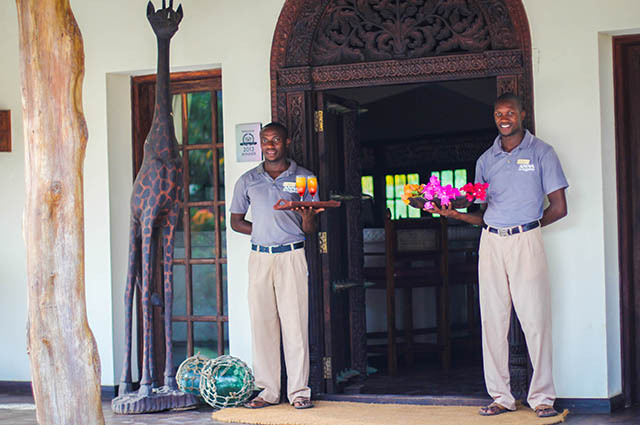 Located on the wonderful white beaches of Zanzibar's east coast, Anna of Zanzibar offers you 'barefoot luxury' - a combination of individual service, a relaxed atmosphere and all amenities of a five star boutique hotel. 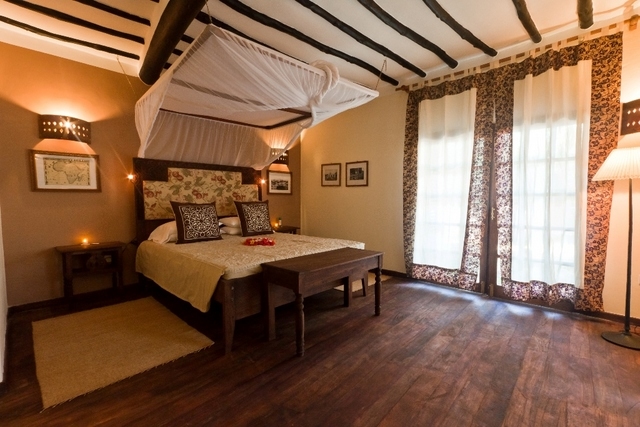 Situated between Paje and Raz Michamvi, Anna of Zanzibar is only an hour's drive from Stone Town, a UNSECO World Heritage Site, with its fascinating fusion of Arabic, Asian, Portuguese and African culture. Anna of Zanzibar represents this melting pot of cultures in its design and style. 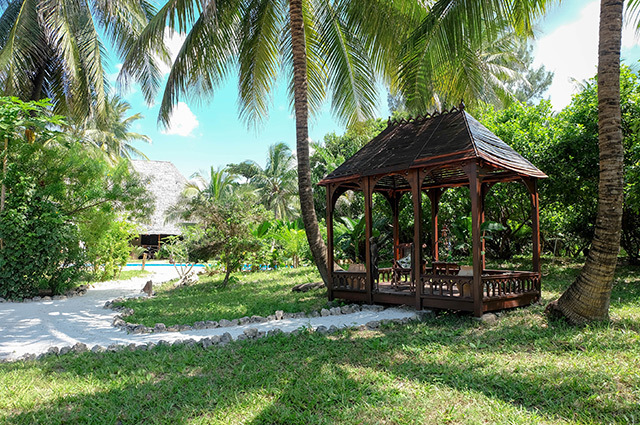 From elegant colonial furniture over rich Arabian textiles and colourful African fabrics to Portuguese porcelain - Anna combines these influences and creates a warm and homely atmosphere in a breathtaking setting on the powdery white beaches of the Swahili coast. 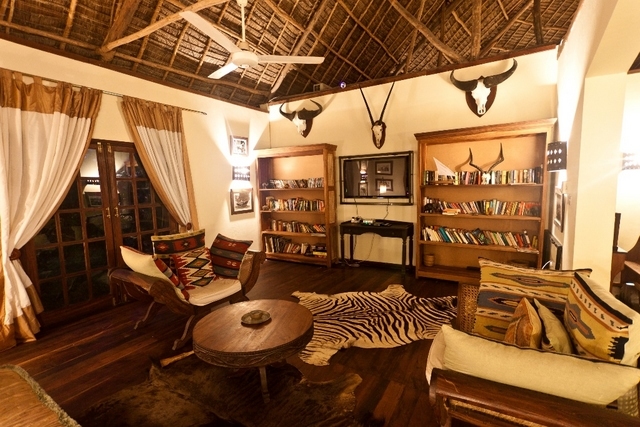 With only five villas spread in our tropical garden, Anna of Zanzibar guarantees privacy and exclusivity. 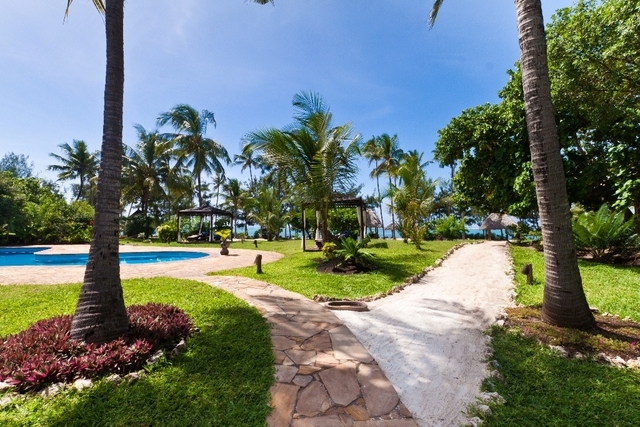 We are dedicated to our guest's well-being and therefore offer a very personalized service. 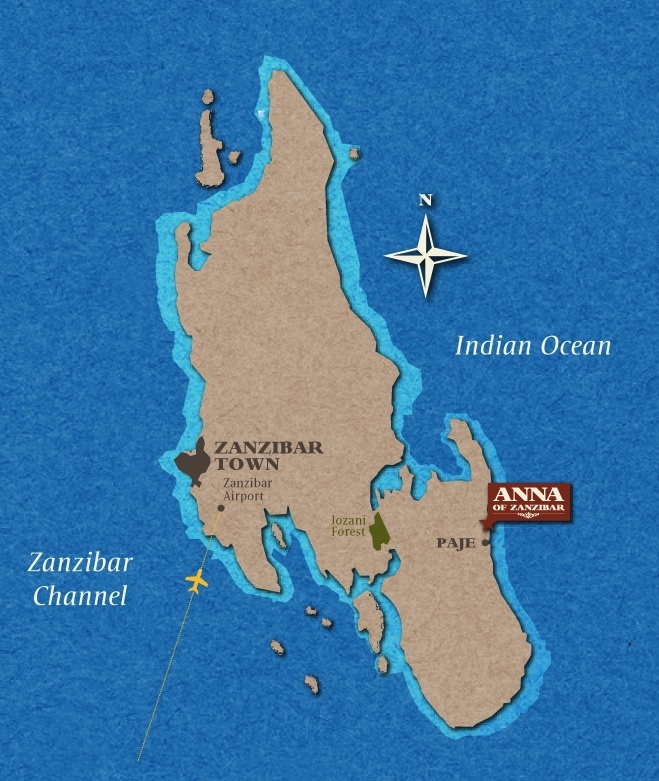 Who is Anna of Zanzibar? The Anna was a traditional trading currency dating back to the days when dhows negotiated the trade winds to the Middle East and India, and Arabic and Asian traders made Zanzibar their home. 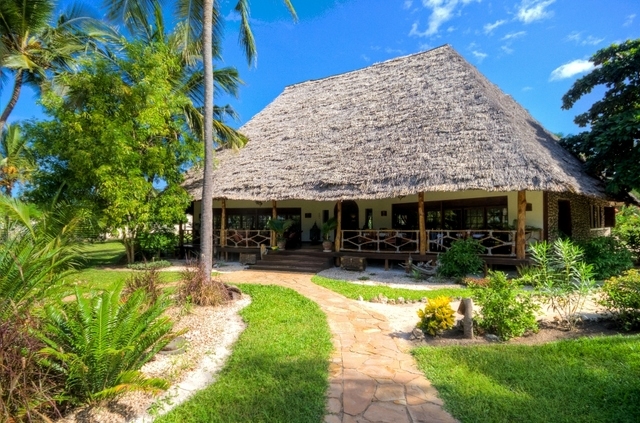 Anna is also the name of the daughter and godchild of the directors who founded this boutique hotel on the romantic east coast of Zanzibar. Anna of Zanzibar is not liable for any error or omissions. All pricing and itineraries subject to final confirmation.